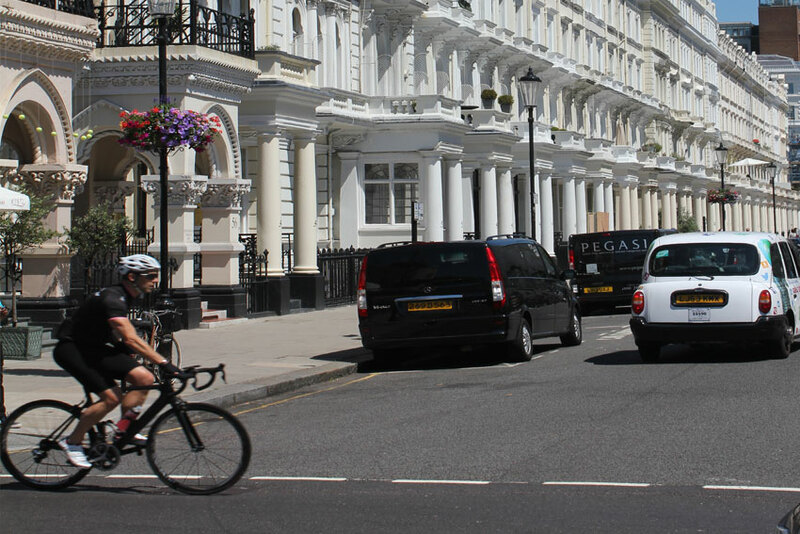 South Kensington is an affluent area often described as ‘London’s cultural heartland’. 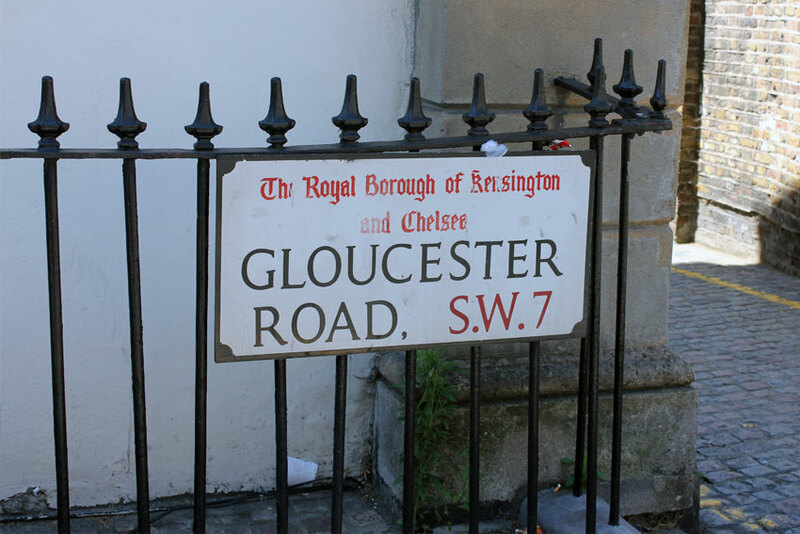 Two tube stations, Gloucester Road and South Kensington, provide excellent links to London’s entertainment, financial and political centres, West End, City of London and Westminster. It is equally easy to reach London’s airports by train as well as by road. Gloucester Road with its attractive village shops and small supermarkets is very close to Ashburn Apartments, catering amply for all food tastes and other every-day needs. 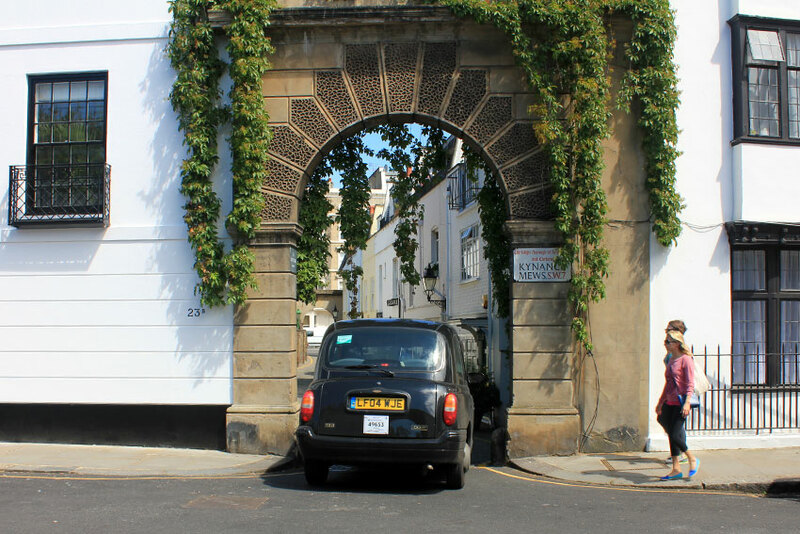 The area houses three famous museums, a number of typically Victorian garden squares, the Royal Albert Hall, Imperial College London, the Royal Colleges of Art and Music and the Royal Geographical Society. Covering some of the most exclusive real estate in the United Kingdom, it borders onto fashionable Knightsbridge, Chelsea and Kensington proper with their famous landmarks including Hyde Park, Kensington Palace and Gardens. The area is conveniently located for the shopping meccas of Harrods, Harvey Nichols and High Street Kensington.